This fall we have been busy doing water testing from local rivers and streams. Be sure to use the compost containers around the school. Please check the signs for what can be put into the bin and what cannot. Every year we look for new projects to accomplish. In previous years we raised money to put in LED lighting in classrooms of WMCI. Pine Creek School Division has kept up the good work by also exchanging old lights with new LED lighting for the classrooms and halls. We look forward to continuing to work on the great work done before us. We will be looking at environmental professional development. Last year this took us to the International Watershed Conference in Grand Forks ND. 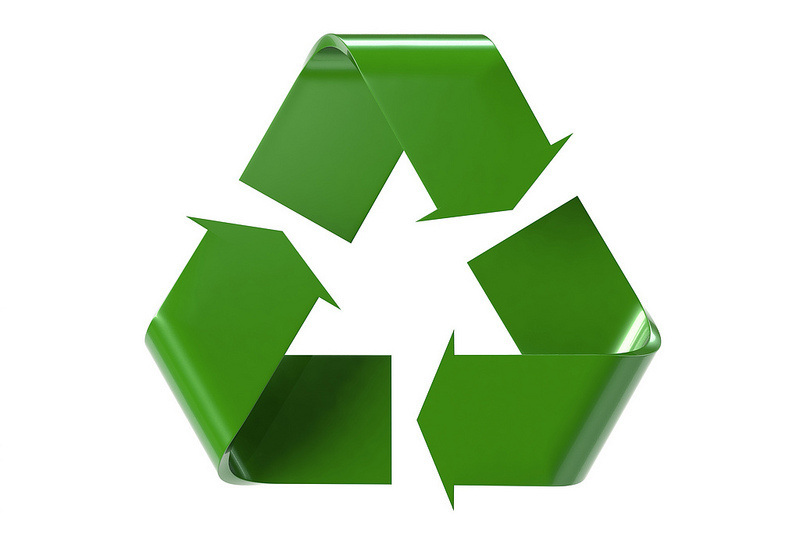 Be sure to recycle old electronics, batteries in the boxes by the office. We have containers to recycle the plastic shopping bags also found in the front foyer of WMCI. All of our classrooms have both paper and container recycling blue boxes. Be sure to check what you are throwing out. Please Recycle!